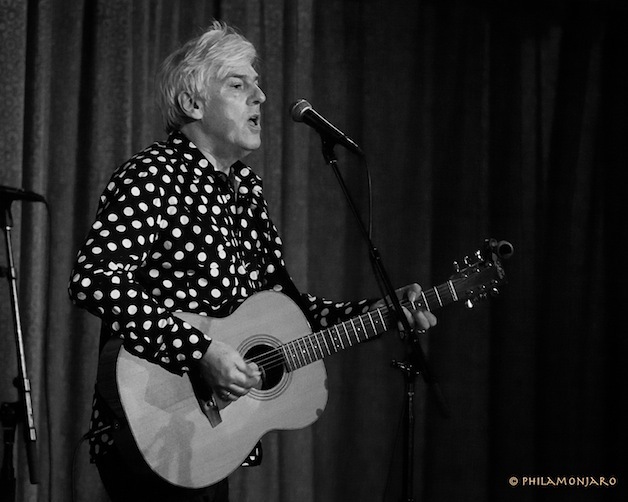 As Robyn Hitchcock’s touring partner for a number of years, Emma Swift received a warm welcome at City Winery from the headliner’s fans. The Australian transplant by way of Nashville colored tremulous guitar chords with her rich and winsome alto on songs including a cover of Nick Cave’s confessional “Shivers.” Wrapping up, she thanked the audience and made an offer that no one could refuse. “If you come and see me after the show, I can pay you for the fabulous therapy session I’ve just had,” she said. Hitchcock arrived, as Swift had promised, in a fittingly loud polka-dot shirt. 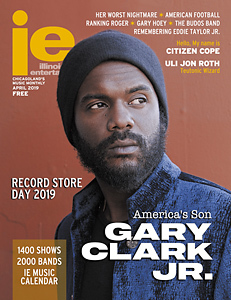 He opened by digging deep into his catalog for The Soft Boys’ “Tonight” from 1980’s Underwater Moonlight, followed by a 30-year-old favorite in “Raymond Chandler Evening” from 1986’s Element of Light. “All of these songs were democratically elected,” he announced soon afterward, noting that he couldn’t promise the Russians hadn’t had anything to do with the results. If the set list seemed like a fan’s dream, it was because Hitchcock had drawn the bulk of it from internet requests. The singer performed career-spanning favorites in an order that gave them a story-like flow and momentum, with many pauses for captivating stories as songs. With equal influence by psychedelic-era Pink Floyd’s Syd Barrett and Bob Dylan’s Nobel prize-winning observational poetry, Hitchcock’s lyrics were often absurdist on the surface with heart and brain running in deep veins below. He called out Barrett, Nixon and Monty Python before declaring “You could vote for Labour then, but now you can’t anymore,” during “1974,” imbuing fresh relevance to a song that first appeared on 1998’s Storefront Hitchcock soundtrack.